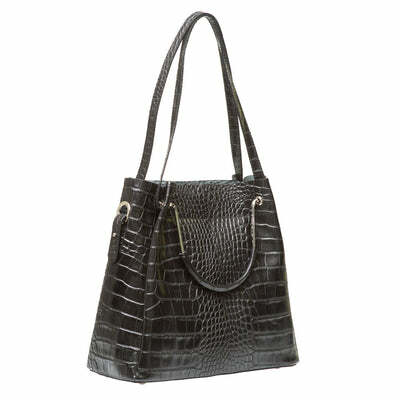 Good things come in small packages with the Gemma Ostrich embossed by Marlafiji is no exception. 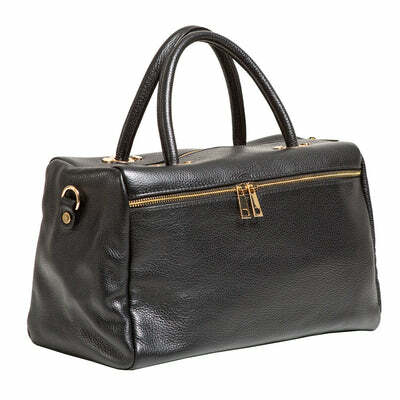 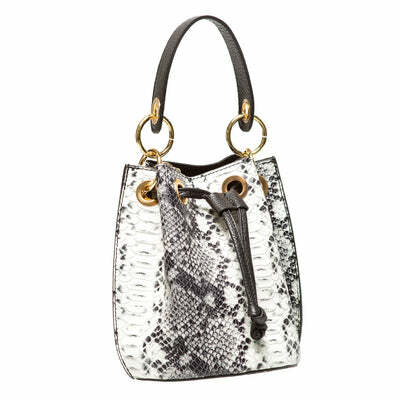 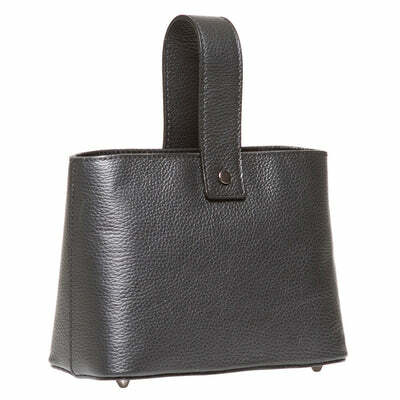 Designed with an embossed leather outer, the bag is a little piece of luxury. 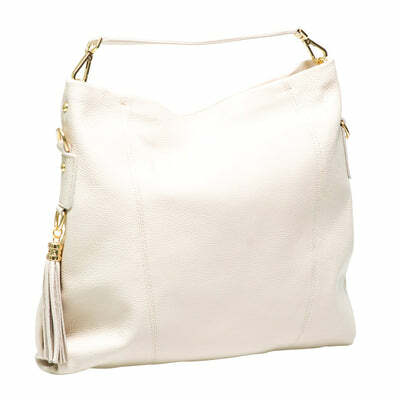 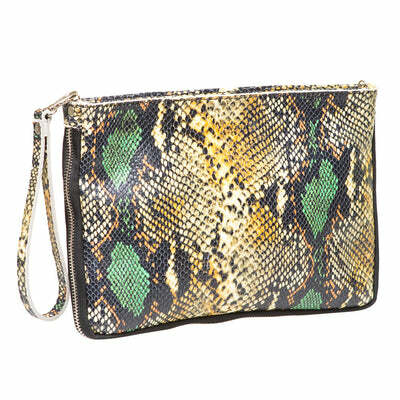 A perfect cross-body or on shoulder bag.